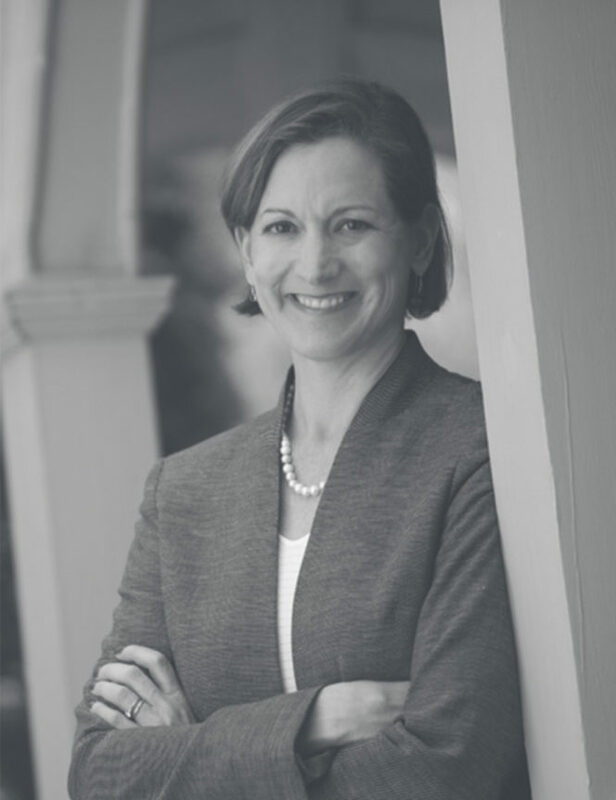 Anne Applebaum is a historian and journalist, a regular columnist for the Washington Post and Slate, and the author of several books, including Gulag: A History, which won the 2004 Pulitzer Prize for non-fiction. She is the Director of Political Studies at the Legatum Institute in London, and she divides her time between Britain and Poland, where her husband, Radek Sikorski, serves as Foreign Minister. She is Professor of Practice at the London School of Economics’s Institute of Global Affairs where she runs Arena, a program on disinformation and 21st century propaganda. She has also lectured at Yale, Harvard and Columbia Universities, as well as Oxford, Cambridge, London, Belfast, Heidelberg, Maastricht, Zurich, Humboldt, Texas A&M, Houston and many others. In 2012-13 she held the Phillipe Roman Chair of History and International Relations at the London School of Economics. At the end of the Second World War, the Soviet Union unexpectedly found itself in control of a huge swath of territory in Eastern Europe. Stalin and his secret police set out to convert a dozen radically different countries to a completely new political and moral system: communism. 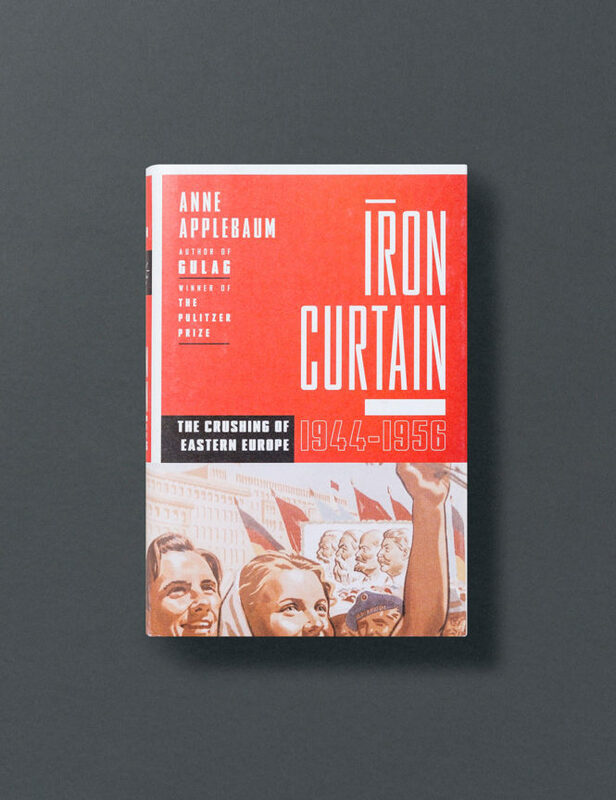 In Iron Curtain, Pulitzer Prize-winning historian Anne Applebaum describes how the Communist regimes of Eastern Europe were created and what daily life was like once they were complete. Anne Applebaum's landmark history of this brutal time shows how societies were ruthlessly eviscerated by Communist regimes, how opposition was destroyed and what life was like for ordinary people who had to choose whether to fight, to flee or to collaborate. She draws on newly opened East European archives, interviews, and personal accounts translated for the first time to portray in devastating detail the dilemmas faced by millions of individuals trying to adjust to a way of life that challenged their every belief and took away everything they had accumulated. Christopher Clark is a professor of modern European history and a fellow of St. Catharine's College at the University of Cambridge, UK. He is the author of Iron Kingdom: The Rise and Downfall of Prussia, 1600-1947, among other books. 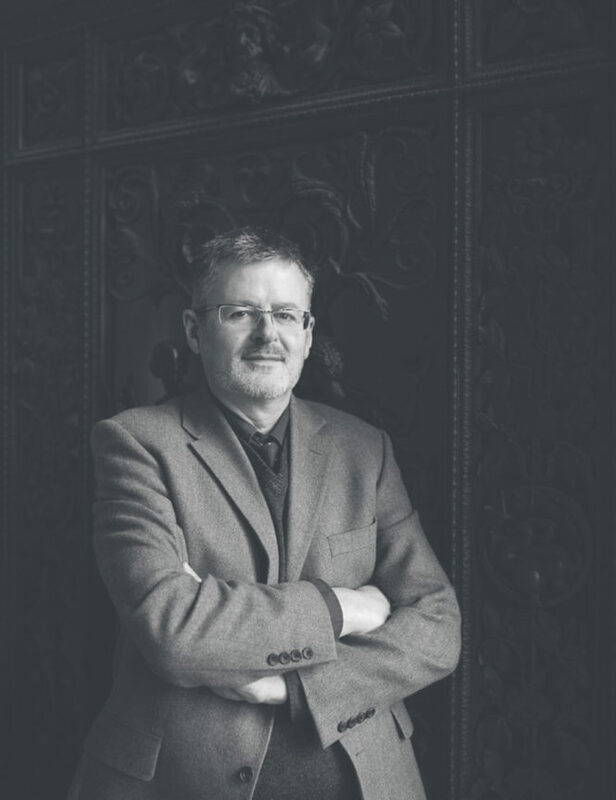 Christopher Clark's research interests are centred on the history of nineteenth-century Germany and continental Europe. His early work focused on the political and cultural history of religion. His first book was a study of the relationship between Christians and the Jewish minority in Prussia between 1728 and 1941; here he explored the ways in which contemporary understandings of Christianity shaped successive mutations of the 'Jewish Question'. Since then he has published various articles and essays on related subjects - some of them examine the trouble that results when the state authority takes the initiative in religious questions, others look at the ways in which questions of religious allegiance were implicated in processes of political and cultural change. On the morning of June 28, 1914, when Archduke Franz Ferdinand and his wife Sophie Chotek arrived at Sarajevo Railway Station, Europe was at peace. Thirty-seven days later, it was at war. The conflict that resulted would kill over twenty million people, destroy three empires, and permanently alter world history. The Sleepwalkers reveals in gripping detail how this crisis unfolded. The moments that it took Gavrilo Princip to step forward to the stalled car and shoot dead Franz Ferdinand and his wife were perhaps the most fateful of the modern era. An act of terrorism of staggering efficiency, it fulfilled its every aim: it would liberate Bosnia from Habsburg rule and it created a powerful new Serbia, but it also brought down four great empires, killed millions of men and destroyed a civilization. What made a seemingly prosperous and complacent Europe so vulnerable to the impact of this assassination? 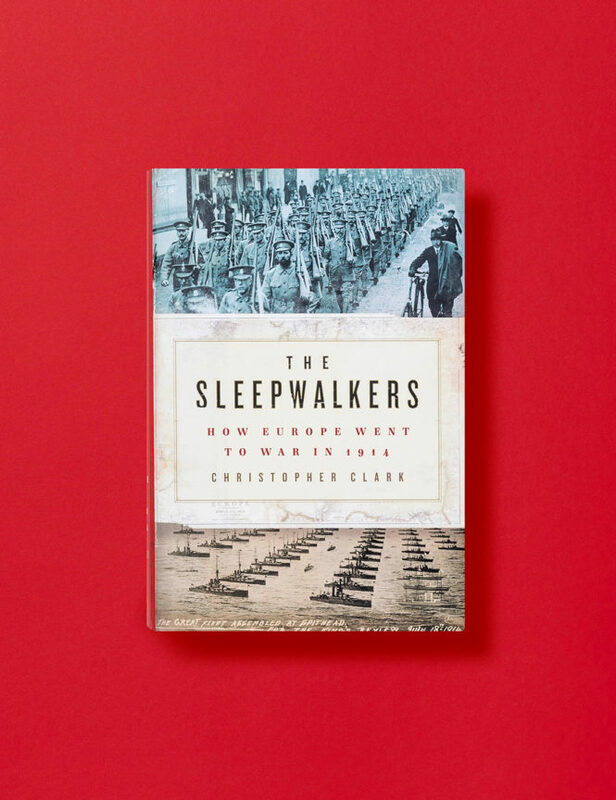 In The Sleepwalkers Christopher Clark retells the story of the outbreak of the First World War and its causes. Above all, it shows how the failure to understand the seriousness of the chaotic, near genocidal fighting in the Balkans would drag Europe into catastrophe. 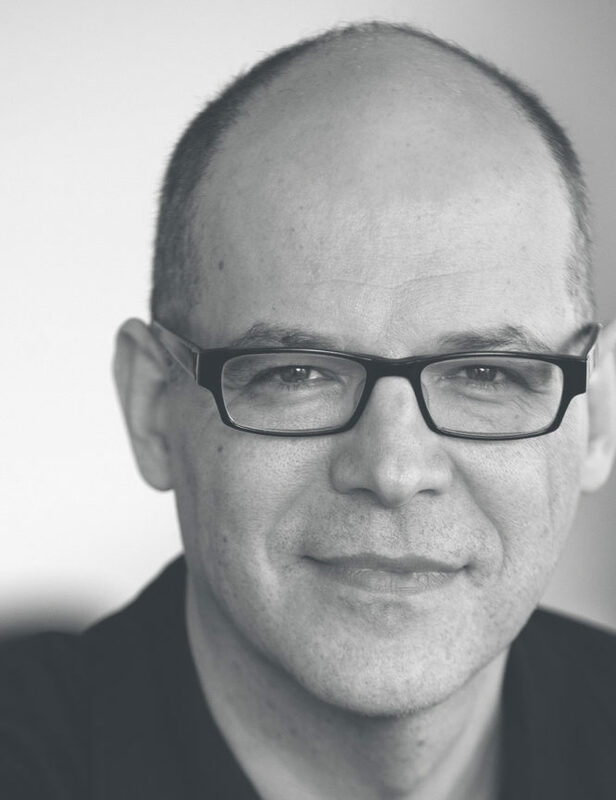 Fredrik Logevall is John S. Knight Professor of International Studies and professor of history at Cornell University, where he serves as director of the Mario Einaudi Center for International Studies. 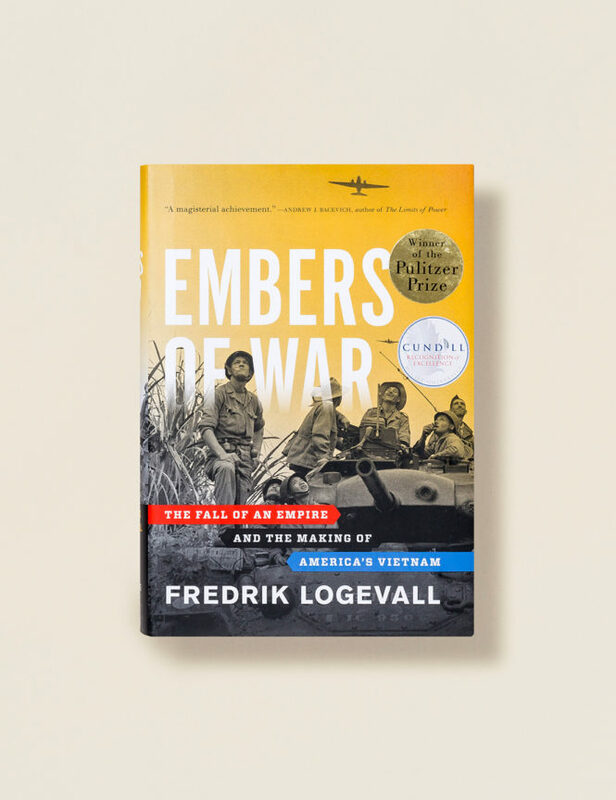 Logevall is the author or editor of nine books, most recently Embers of War: The Fall of an Empire and the Making of America’s Vietnam (Random House, 2012), which won the 2013 Pulitzer Prize for History and the 2013 Francis Parkman Prize, as well as the 2013 American Library in Paris Book Award and the 2013 Arthur Ross Book Award from the Council on Foreign Relations. His other recent works include America’s Cold War: The Politics of Insecurity (with Campbell Craig; Belknap/Harvard, 2009), and the college-level textbook A People and A Nation: A History of the United States (with Mary Beth Norton et al; 10th ed., Cengage, 2014). A native of Stockholm, Sweden, Logevall holds a PhD in History from Yale University. He is immediate past president of the Society for Historians of American Foreign Relations. A groundbreaking history of America’s four-decade-long road to war in Vietnam. This monumental history asks the simple question: How did we end up in a war in Vietnam? To answer that question Fredrik Logevall traces the forty-year path that led us from World War I to the first American casualties in 1959. Using fresh archives in Washington, Hanoi, and Paris, Cornell University Professor of History Fredrik Logevall shows how senior French and United States officials proved unwilling to confront reality in Vietnam, despite having excellent intelligence information at their disposal, and despite possessing their own private doubts about the prospects. And, to an astonishing degree, Embers of War shows how the problems Americans faced in Vietnam had been faced before them by the French. In Bernard Fall's words, Americans were "dreaming different dreams than the French but walking in the same footsteps.